With regard to customer requirements, we provide consulting services to achieve the most effective results. We design the systems with an emphasis on the highest quality with the lowest possible failure rate. 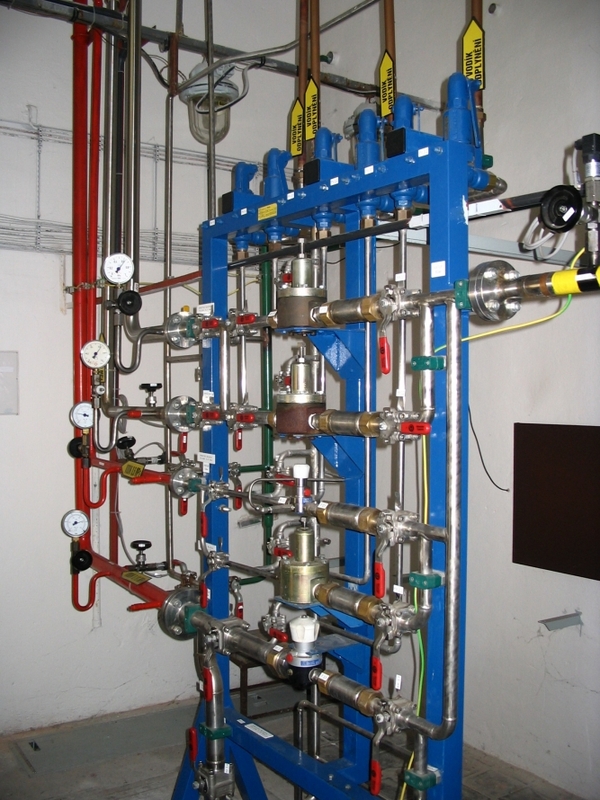 Our company offers you the reconstruction of regulation stations and other technological equipment for various kinds of heating and technical gases.